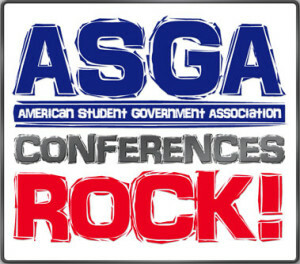 ASGA is the national organization that trains & supports collegiate Student Governments. ASGA was founded in the spring of 2003 when Butch Oxendine, founder and editor in chief of Student Leader magazine, the national publication for campus leaders, determined that there was a need for an organization devoted exclusively to Student Governments and providing them with networking, research, and training resources. The idea for ASGA stemmed from a discussion on one of Student Leader’s e-mail lists. In fall of 2001, list members were debating the need for another national student lobbying organization, and one student proposed a National Student Government Association of America (NSGAA). While generating a great deal of interest, NSGAA never got past the discussion phase. Picking up where the list serve discussion left off, Student Leader conducted a survey on the topic in Student Leader and Florida Leader magazines, gathering data from more than 225 Student Government leaders and advisors. This direct feedback from potential members helped determine which services and resources would be most useful, as well as what direction the organization (now called ASGA) would eventually take. ASGA’s 100 founding members also offered constructive criticism throughout the beta testing of the ASGA Web site, prior to ASGA’s official launch on March 17, 2004. On March 9, 2005, ASGA sponsored its first SG training conference in Philadelphia, Pennsylvania on the campus of Villanova University. ASGA now has nearly 1,500 member institutions, produces 11 SG training conferences, conducts groundbreaking research, and consults with SGs nationwide. ASGA has become the premier professional organization serving and supporting collegiate Student Governments across the nation. What is ASGA’s Objective? Get an association overview. The founders of ASGA have been working with Student Government and student leaders for more than 30 years. But ASGA was founded in March 2004.
Who was the first member? 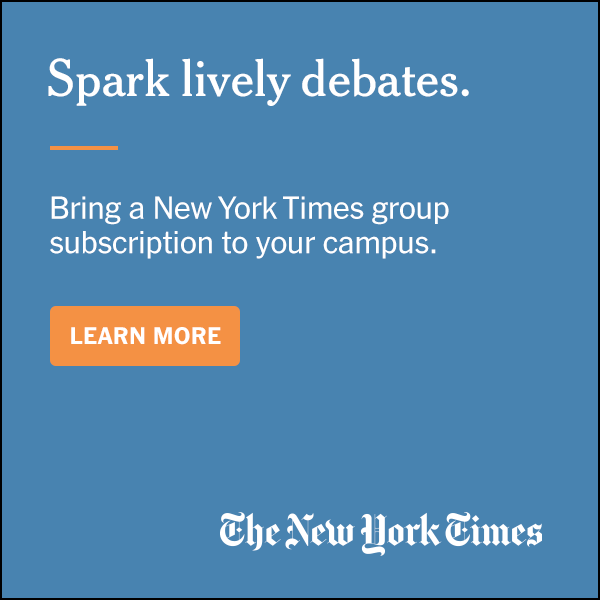 Which was the first community college, private institution, or public university to join? Who was the first college to register for an ASGA conference? Who was the first Sponsor? A special core group of Student Governments supported the original concept of ASGA. These institutions committed to joining ASGA many months before there was a Web site and long before there was anything to show beyond ideas. The input, advice, and support of these Founding Members were key ingredients in helping ASGA determine its direction and hone its mission. The ASGA team will forever be grateful to these visionary Student Governments.